Last month, I had the opportunity to attend Alt Summit for the first time. If you’ve never heard about it before, it’s a blogging/small business conference that takes place over 4 days and every single moment is jam packed! I’m not sure why I’ve never attended before, considering it’s held at the Grand America hotel in downtown Salt Lake City, in my own state. I’ve definitely been missing out. 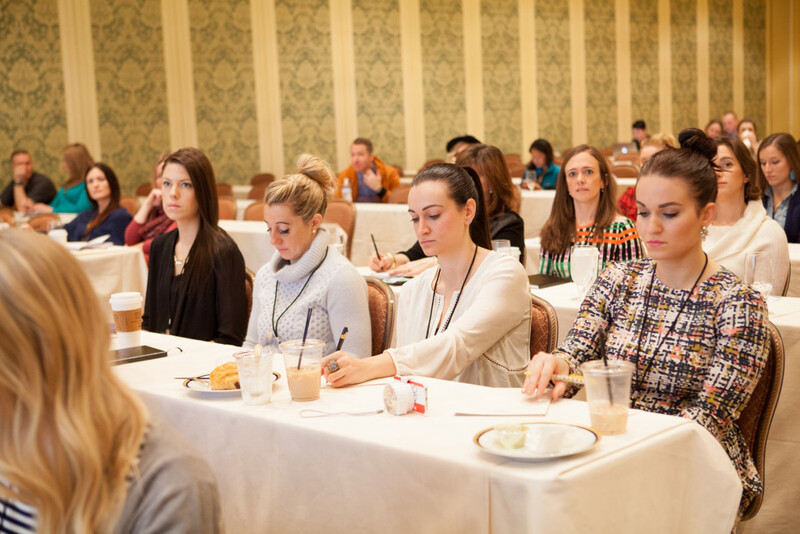 It was a whirlwind, but I really tried to soak up every opportunity I was given, from meeting other bloggers or business owners, networking with brands, or just learning from the talented and successful panel of speakers that were scheduled each day. 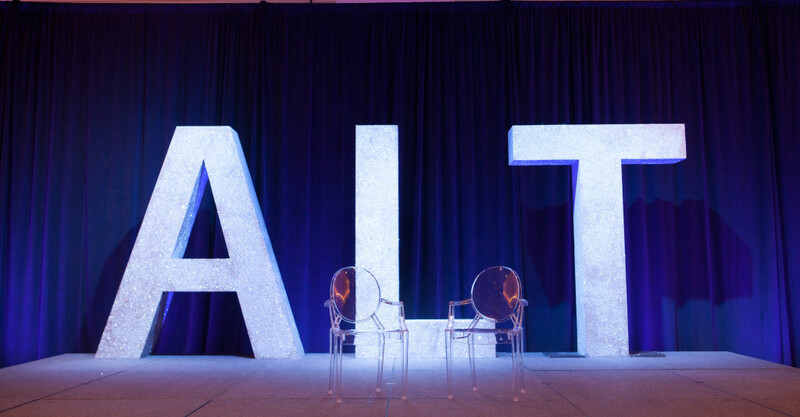 Alt does such a fantastic job with having the sponsors so available and waiting to meet with bloggers to work with in the future. It’s really casual and not intimidating at all. I’m not sure where else you would have the ability to network with so many fantastic brands all in one place. The day sessions were fantastic. So many different topics were covered and it was really hard to choose just one at a time. I learned a lot and it will probably take me the next year to implement everything! The fun didn’t stop when the day sessions ended either. Each night there were events planned for all of us. The first night, I had the opportunity to attend a dinner that was hosted by one of the sponsors of the conference. 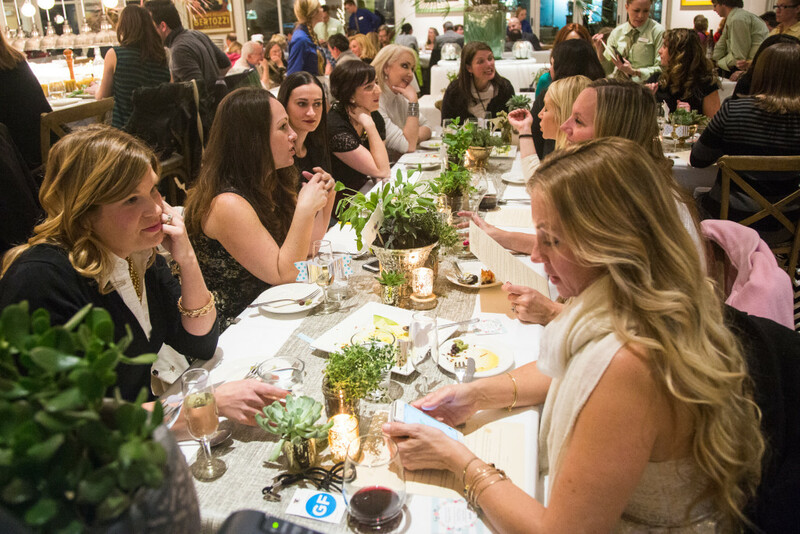 I chose to attend the Joann’s Craft dinner and I was so glad I did. The PR team from Joann’s was AWESOME. Seriously, the best girls. I can’t wait to work with them more in the future. Alt hosted a really fun Downton Abbey themed party the next night. Everyone was dressed to the nine’s and we might have even snuck off to the hotel lounge after the party ended for an after-party! One of my favorite nights was the Mini Party night. A handful of different themed rooms, all unique and uber creative, with fun waiting in each one. 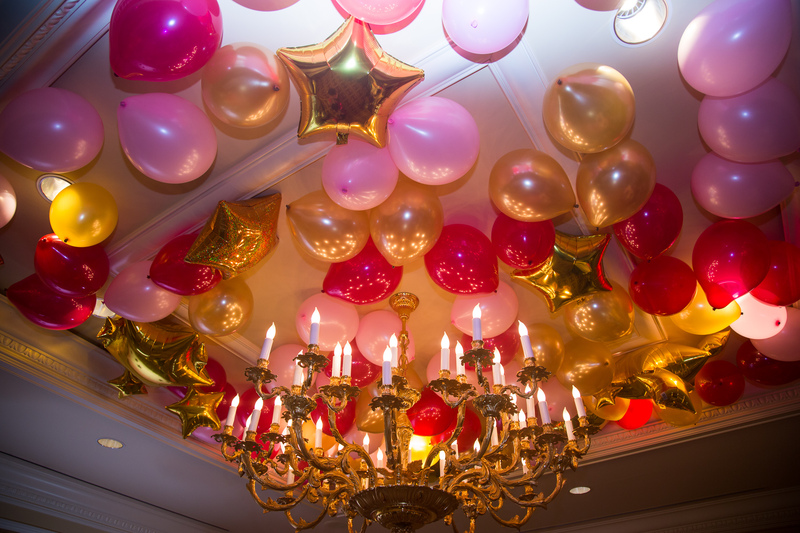 We were able to hop from room to room to mingle, dance, and have a blast. 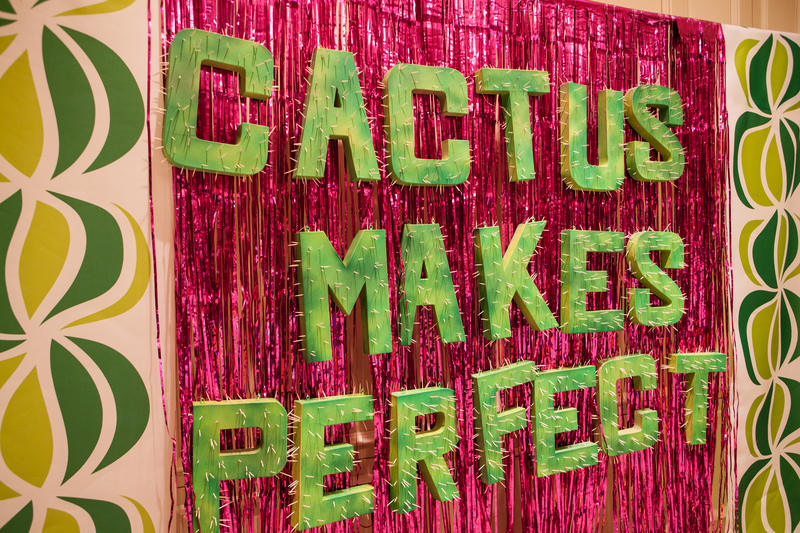 The “Cactus Makes Perfect” room was my favorite. Cactus temporary tattoos, little magnets, and that signage…? I was in love. Overall, the whole experience was AMAZING. I am still trying to soak everything in. I learned so much over those 4 days and really made unforgettable memories with some of my favorite people. I’m sure I’ll still be working on my to-do list this time next year, but for now, I think I’ll focus on going through all of those business cards I received! (There are a TON). I really can’t wait to attend the next one, catch up with new friends that I met at the conference, and create new memories.